CUBE: Haiti. Artists. Art. Auction. At CUBE, Portland St, Manchester. Admission FREE! 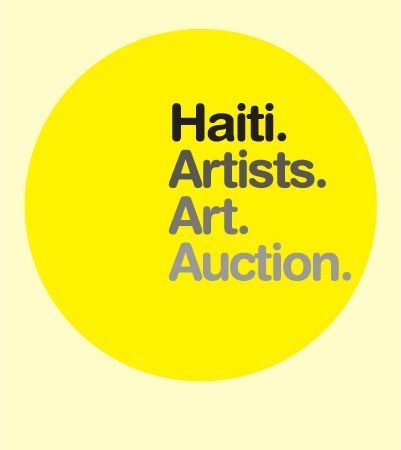 Save Event: CUBE: Haiti. Artists. Art. Auction. Share CUBE: Haiti. Artists. Art. Auction. *Please note this event is being held at CUBE in Manchester with support by the Chapman Gallery. Please go to CUBE! In response to the recent devastating earthquake in Haiti, the Greater Manchester contemporary fine art community is pooling its resources to stage a one-day exhibition and silent auction to raise money for UNICEF's Haiti Earthquake Children's Appeal. The response from the art community has been fantastic. Over 40 contemporary fine artists from Manchester, Salford and further afield are donating artwork - many are also working incredibly hard behind the scenes organising the event. Graphic designers, printers and galleries are waiving their fees, and many arts professionals in the region are graciously (and enthusiastically!) volunteering their expertise. This support will allow us to donate 100% of any proceeds raised to the charity. Please help us turn hard work and good will into money for the people of Haiti  they still desperately need it.